New Delhi, 3 June, 2016: First unveiled at India Bike Week in February, the Ducati 959 Panigale has now arrived in India and is on display at the Ducati Dealerships in Gurgaon and Vasant Kunj. 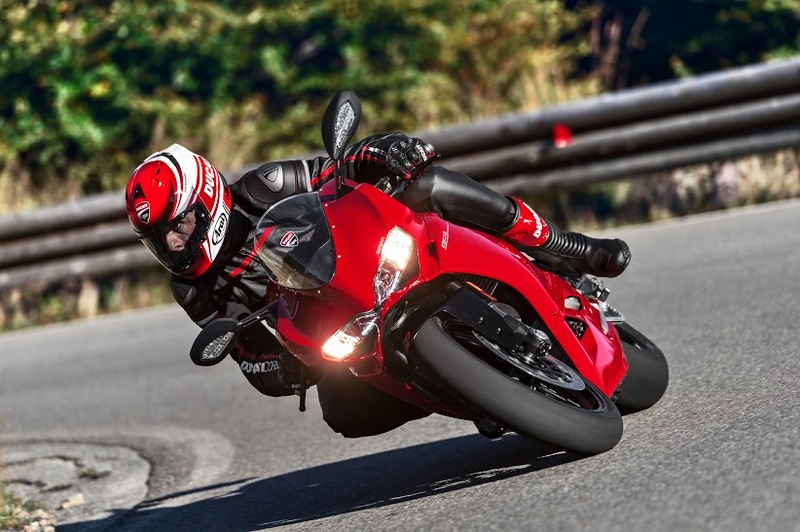 The innovative new 959 Panigale shares the same innovative stylistic features that characterise the 1299 Panigale, while its engine is designed for a more accessible, everyday riding experience that is equally thrilling on the race track. 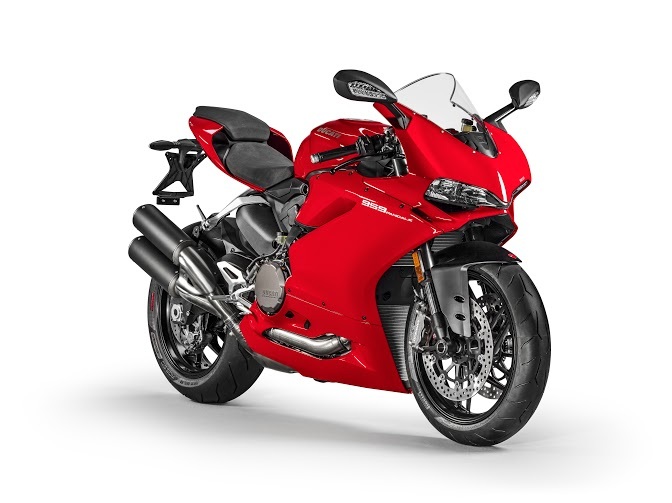 With increased power and torque from the Euro 4 emissions L-twin engine, balanced with safetyenhanced electronics and stunningly beautiful styling, every last detail of the 959 Panigale is a result of Ducati's legendary racing heritage. The electronics package includes ABS, Ducati Traction Control (DTC) and Engine Brake Control (EBC) and can be adjusted through three pre-programmed power modes, to change the model’s personality between Race, Sport and Wet modes. The 959 Panigale DQS electronic quick shift further enhances its competition feel with clean and fast gear changing. 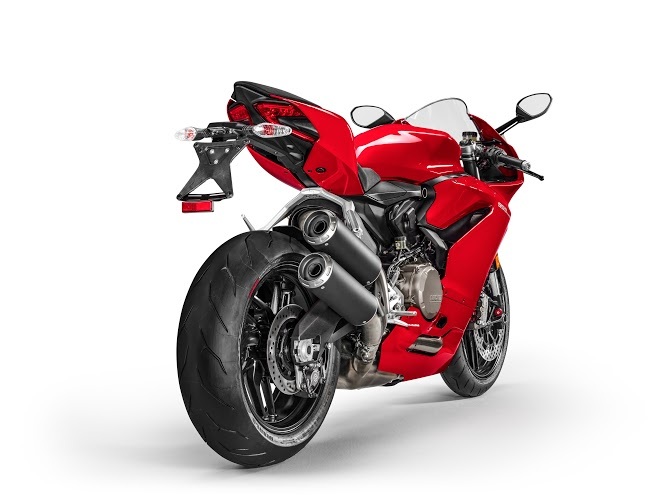 The final touches to this work-of-art are the new split tailpiece design, the new high-penetration fairing with redesigned lateral air intakes, new rear view mirrors and the new aluminium billet-machined footrests for enhanced grip. 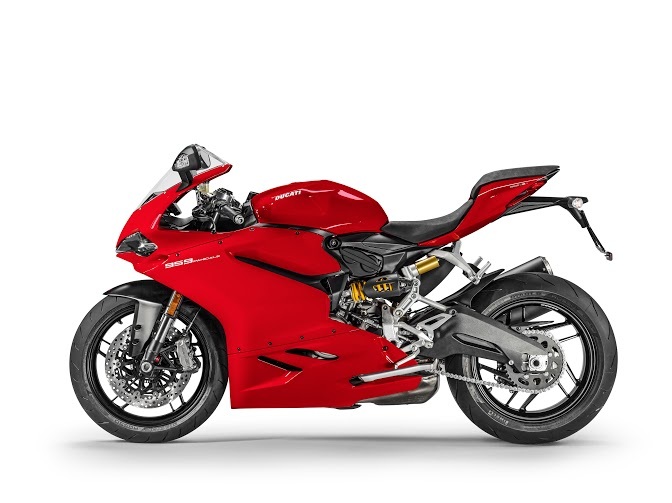 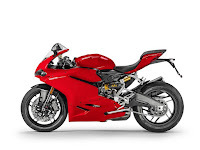 The 959 Panigale is available in traditional Ducati red with black wheels at INR 13,97,000 (ex -showroom New Delhi). 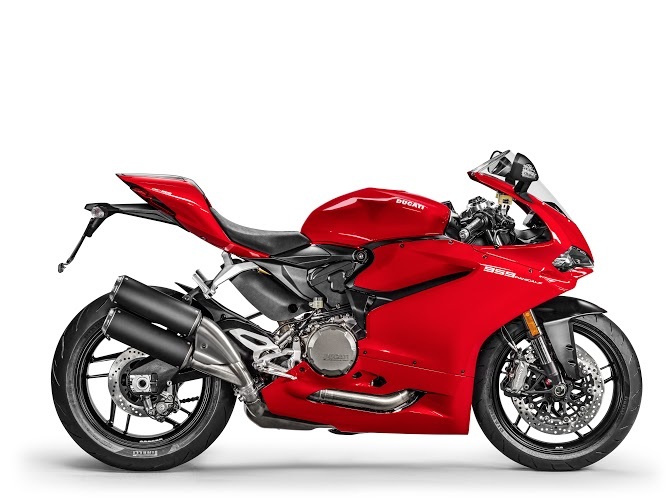 Ducati currently has dealerships in Bengaluru, Delhi, Gurgaon, Mumbai and Pune and plans to further expand its network by opening two new dealerships by the end of 2016.